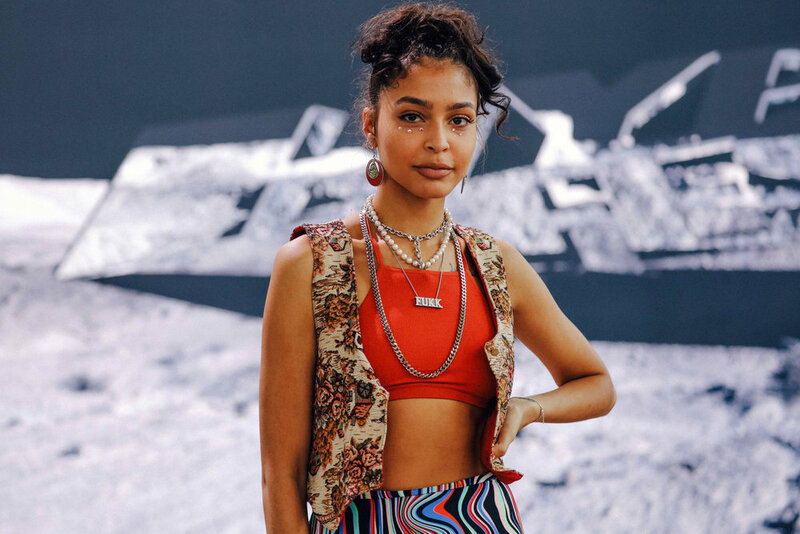 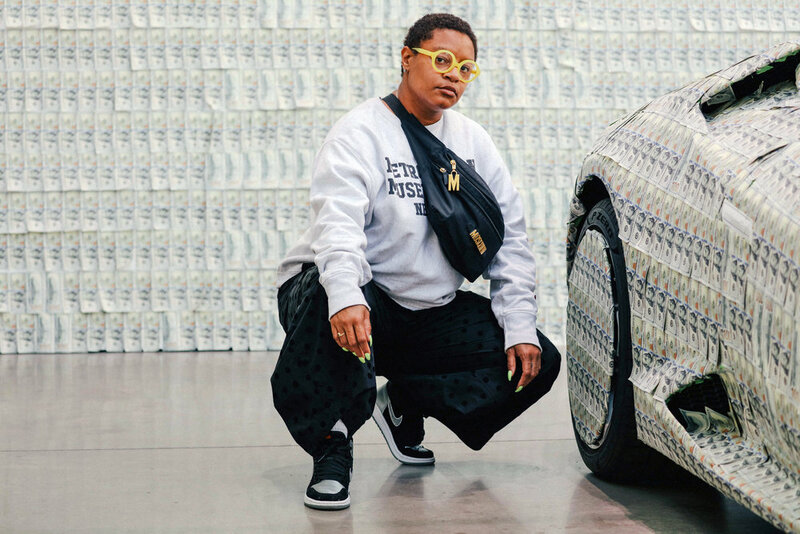 ”This weekend the first-ever HYPEFEST event was held in Brooklyn’s Navy Yard. 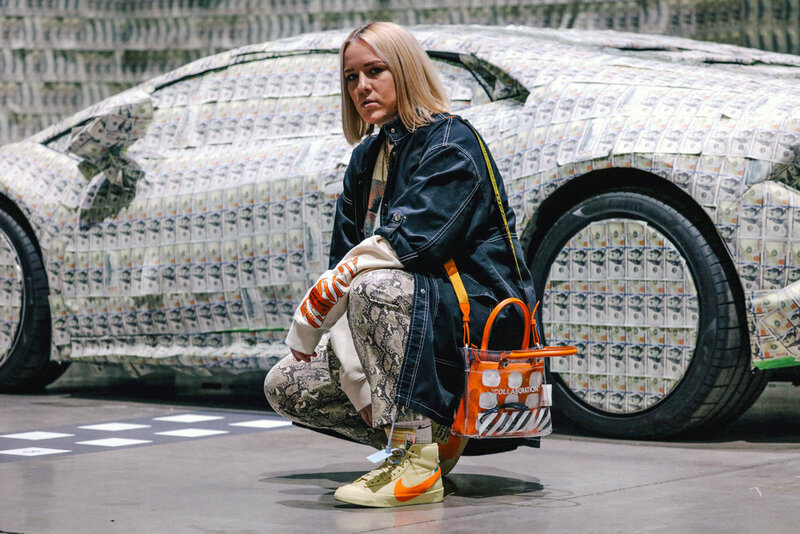 Leaders in the fashion and streetwear community gathered to shop exclusive products and attend workshops with other creative minds. 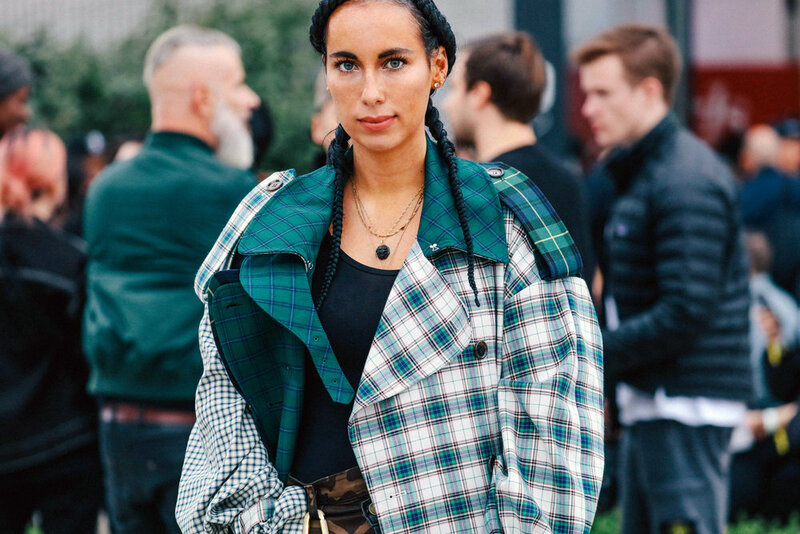 As expected, attendees wore their best gear to the event giving us inspiration! 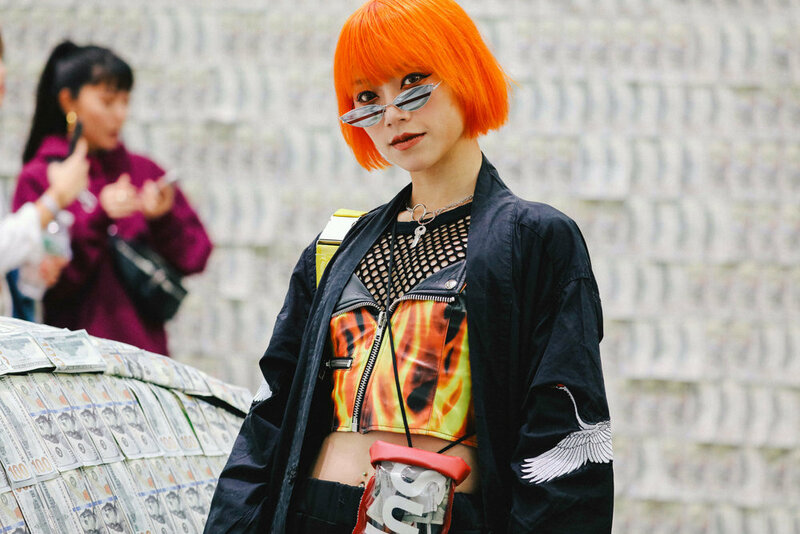 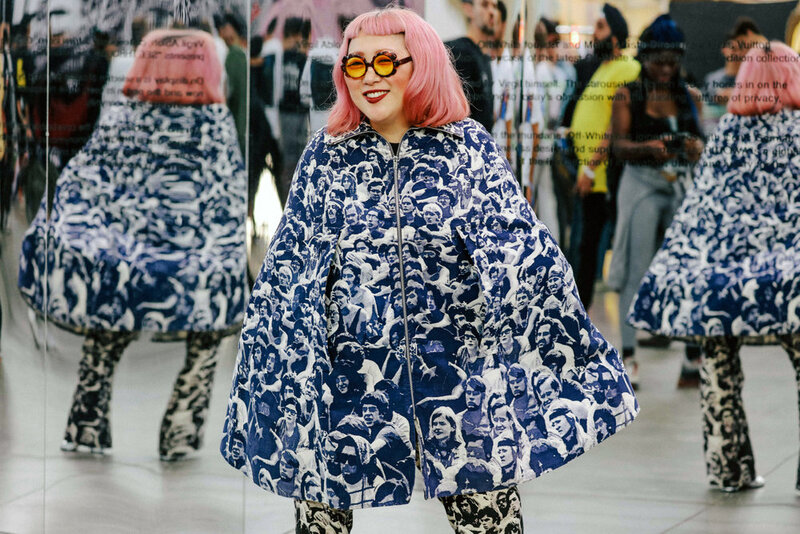 Photographer Tasha Bleu caught all of our favorite street style moments catching attendees as they weaved through booths. 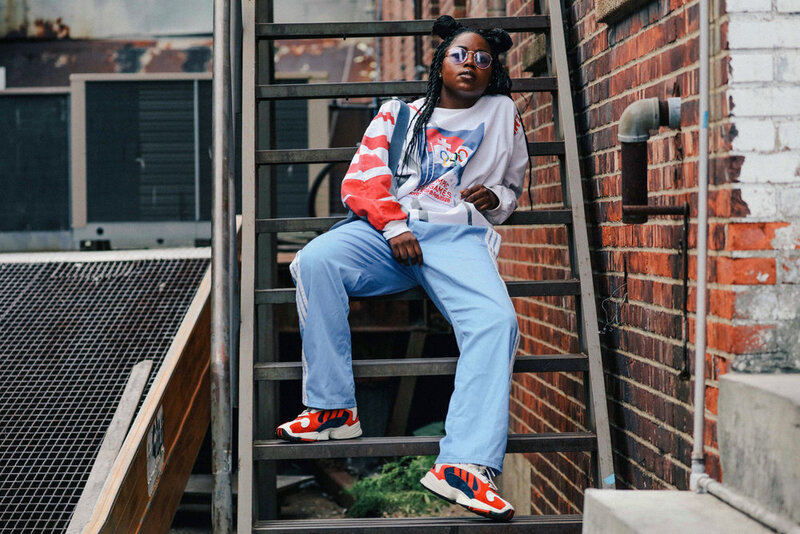 We spotted stylist Aleali May and DJ Siobhan Bell in standout looks. 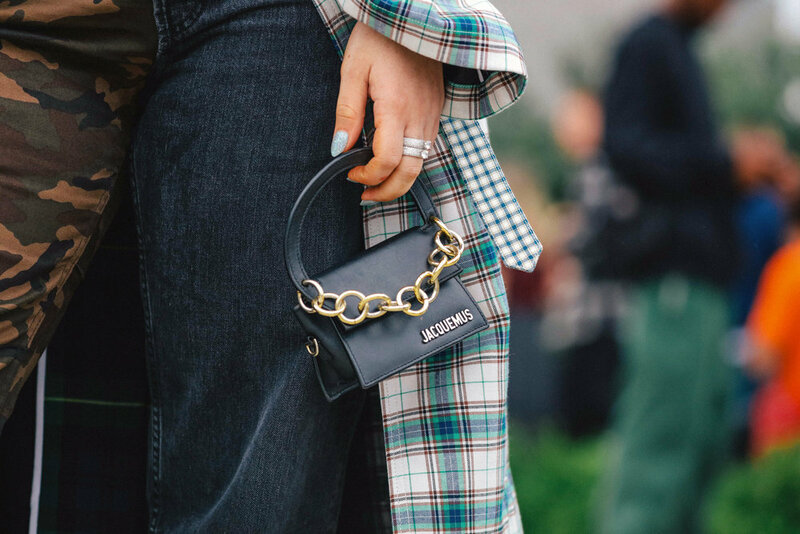 Prada accessories seemed to be the most popular item of the event appearing on Vashtie in the form of a belt bag. 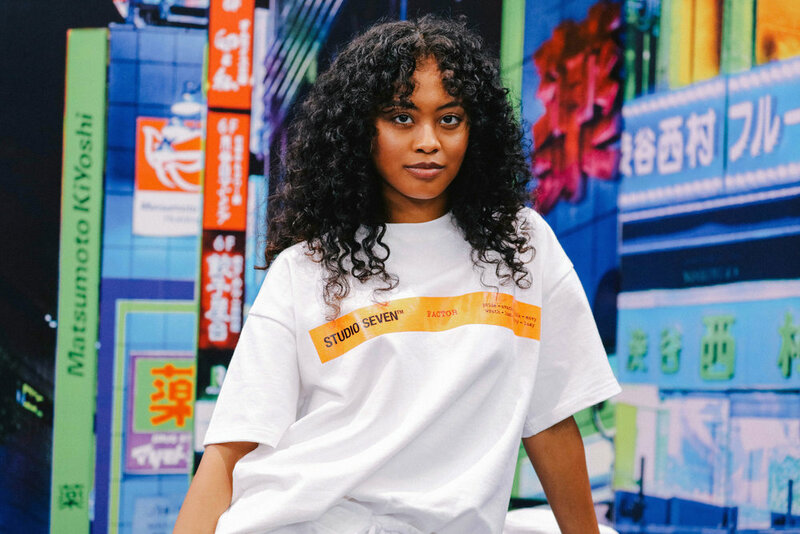 A few ladies make a serious case for bucket hats styling with tees and jeans.